Handcrafted plates, bowls, mugs and serving ware. Durable for everyday use. Unique for any occasion. 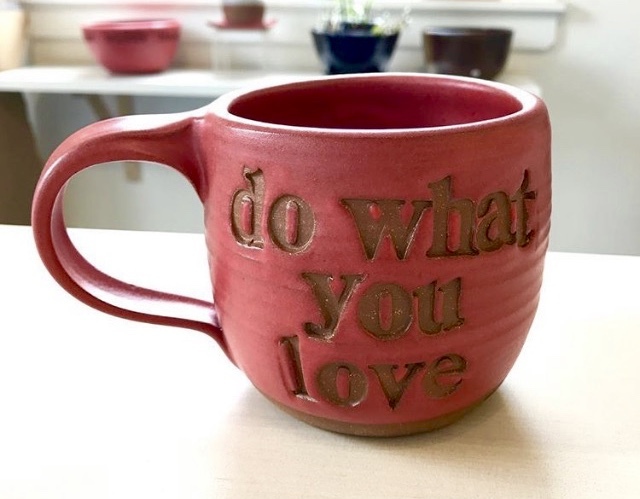 Offering custom stamping for a personalized touch and a range of glaze colors and designs to fit the feel of your home.